It seems like the world is dominated by subscription services nowadays. Instead of owning your favourite movies, songs and TV shows, you now have access to all the movies, songs and TV shows. Luckily, there’s almost no subscription service out there that doesn’t offer some sort of free trial. Whether you want to plow through “Game of Thrones” in 30 days for free, or want to see if Spotify Premium is really worth the money, here are some of the best free trial offers on the market. Just make sure you cancel your subscriptions before they are over, as there are few things worse than finding out you’ve been paying for something you don’t use. 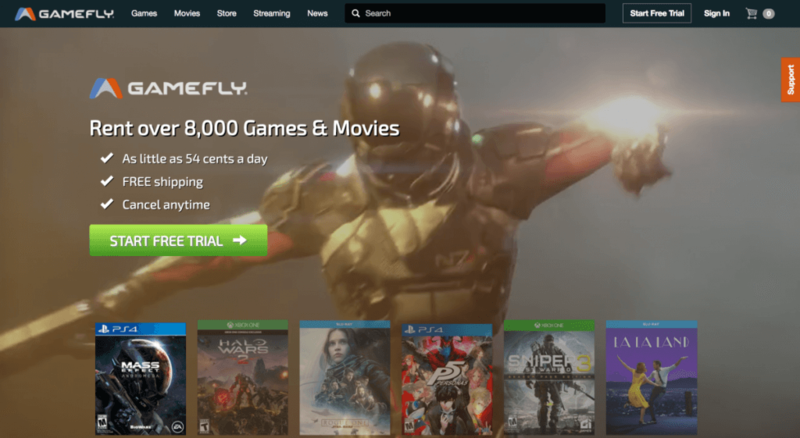 What you get: GameFly solves the age-old dilemma of buying a video game for $60, only to see it begin to gather dust just a few months later. By sending you discs when you want them, and taking them back when you’re done, the subscription service is ideal for gamers who want to make the most of their systems. A GameFly membership will also give you the added benefit of access to their library of new movie releases on Blu-Ray and DVD. What you get: If you’ve ever wanted to listen to Tim O’Brien’s “The Things They Carried” narrated by “Breaking Bad” star Bryan Cranston, Audible is the place for you. The audiobook service has over 150,000 titles available to download, many of them read by some of entertainment’s most familiar voices. 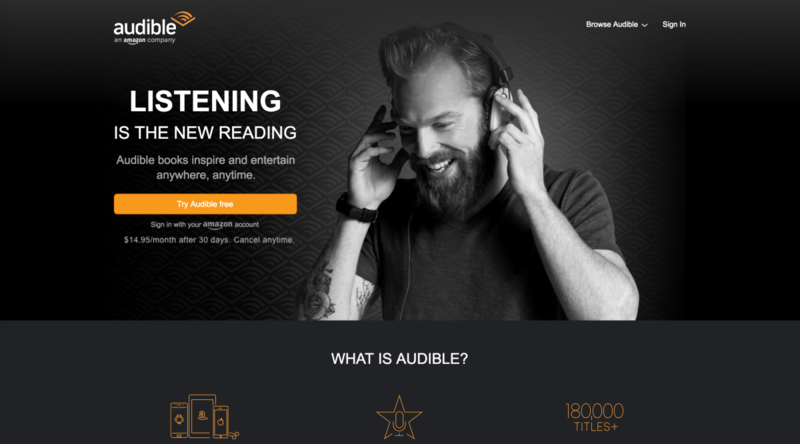 After the trial: $15/month will bring you access to Audible’s entire library. You will receive a credit for one free audiobook download per month, plus a 30% discount on any additional books you would like to buy, as well as access to weekly deals and discounts. What you get: If you own a Kindle e-reader or have the Kindle app on your smart phone, tablet or computer, Kindle Unlimited aims to give you access to an enormous library of books. Boasting over one million titles, Kindle unlimited allows you to borrow up to 10 titles at a time, with no due dates or late fees. After the trial: Though it’s an Amazon subscription, Kindle Unlimited is not provided through a Prime subscription. Instead, the service will cost you $10/month, though there are also options to pre-pay for a block of months at a time. 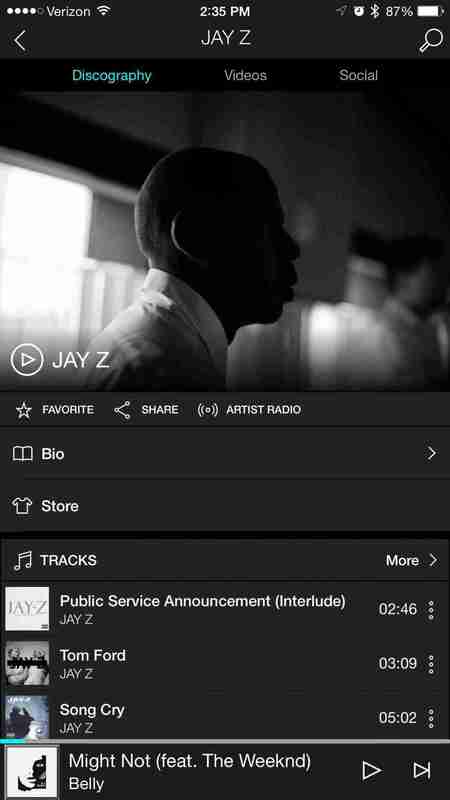 After the trial: A standard Tidal subscription will cost you $10/month, but you’re not at Tidal for a standard subscription, are you? You want the lossless, high fidelity sound quality. And that will cost you $20/month. If you are a student, however, take a 50% discount. And if you are a member of the military, that discount is 40%. What you get: Spotify has just about every song you’ve ever wanted — minus Taylor Swift. A premium account gets rid of those pesky ads, and allows you to download all the songs you want for offline play. 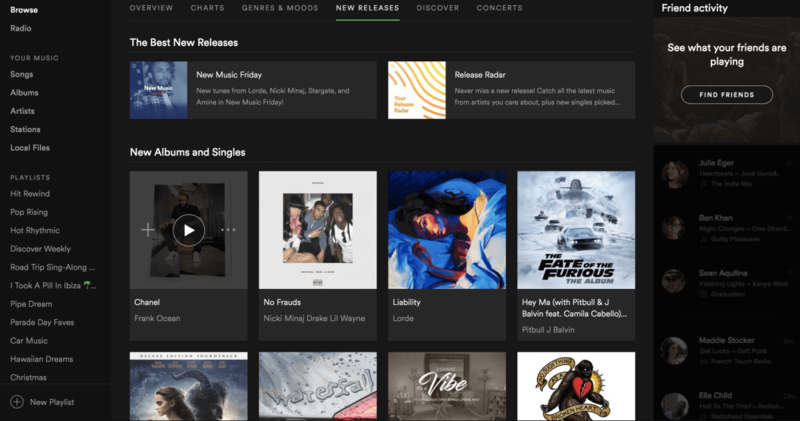 Spotify’s music discovery features are hard to beat, and you’re sure to find a new favourite artist if you browse the Discover Weekly playlist. What you get: If you ever find yourself wishing you could watch that compilation of Jesse Pinkman’s best “Breaking Bad” moments while you’re camping and there’s no LTE signal in sight, YouTube Red is for you. The premium service allows you to download whatever YouTube video you want to watch later, as well as listen to music offline and with the screen off using the YouTube Music app. 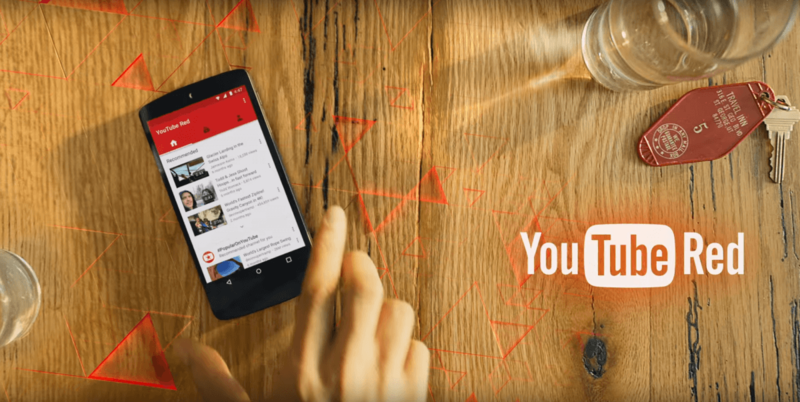 After the trial: YouTube Red will cost you $10/month, placing it in the same wheelhouse as all the major video and music streaming services. What you get: No, you don’t need a PS4 to use PlayStation Vue. 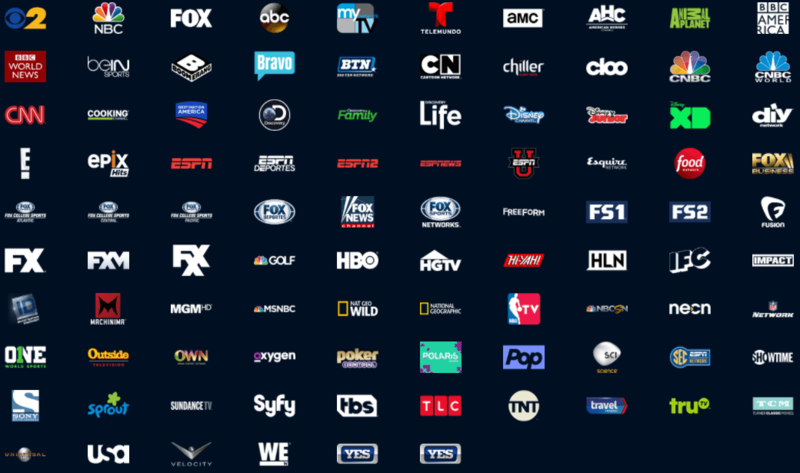 The streaming service works much like Sling TV, bringing live cable onto your streaming device. 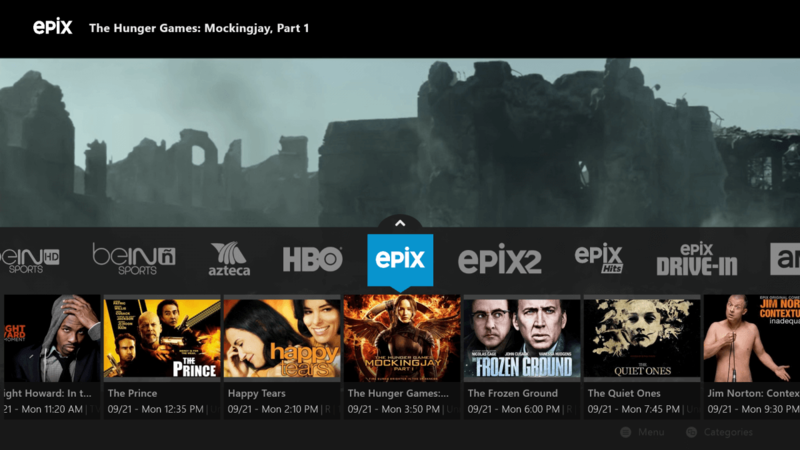 After the trial: PlayStation Vue offers channel bundles that range from a basic $40/month bundle to a $75/month bundle that includes premium channels like HBO and Showtime. 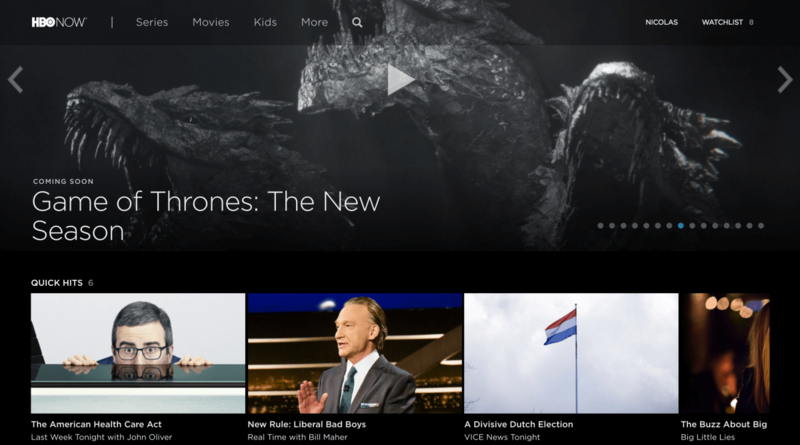 What you get: Not to be confused with HBO Go, which requires a cable or satellite subscription to use, HBO Now is the premium cable channel’s standalone streaming platform. Come here to catch up on “Game of Thrones” before the seventh season is released in July, and feel free to peruse HBO’s impressive catalogue of films and shows. What you get: Hulu is the go-to service when you missed last night’s “Daily Show” and need to catch up quick. Since it enjoys support from many of the big studios and networks, Hulu stands out from the pack by getting most shows the day after they air. Its movie collection is nothing to sniff at, either. 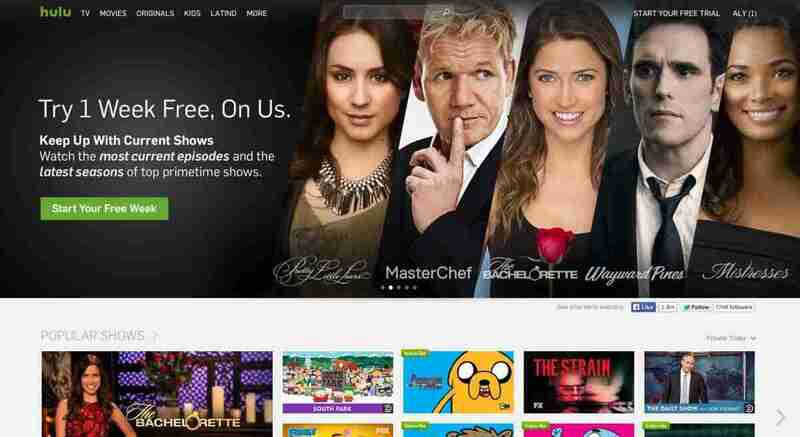 After the trial: Hulu recently got rid of its free, ad-supported model, and lowered the rate of its base membership to $6/month for the first year. 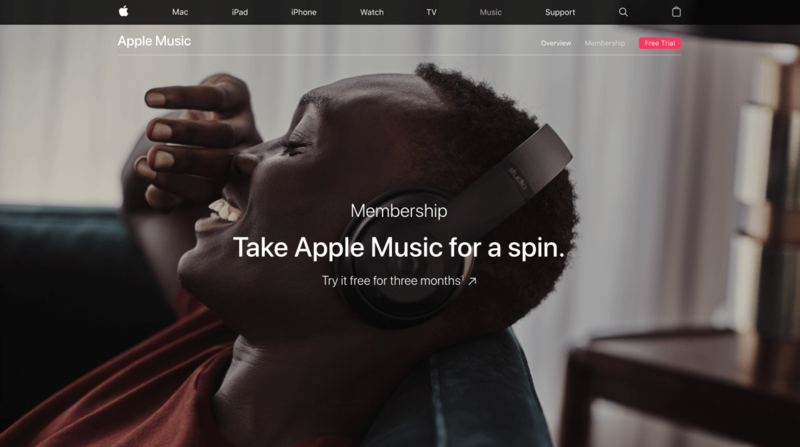 Though it might seem like the best bargain of all the streaming services, there’s a catch: ads. If you want an ad-free experience, you’ll need to pay $12/month. 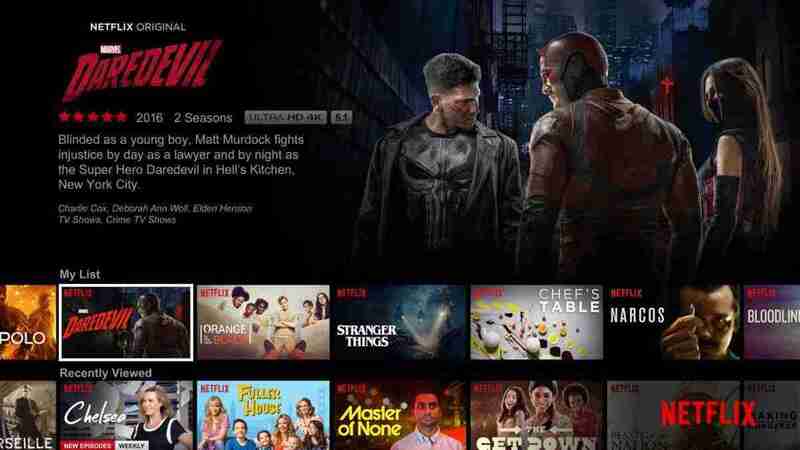 What you get: Of all the major streaming video companies, Amazon is the only one going toe-to-toe with Netflix in producing large amounts of high-quality original content. Their deals with HBO, FX and other networks allow them to provide you with an embarrassingly rich amount of prestige cable. Try “The Americans” — you won’t regret it. 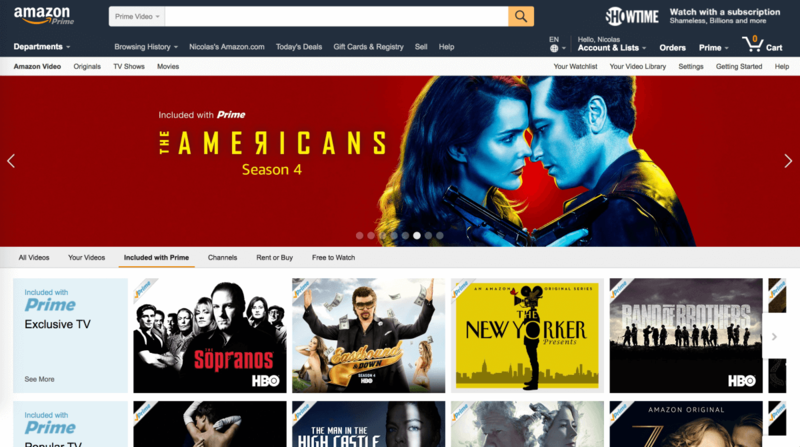 After the trial: Amazon Video is included with your Prime subscription. $99/year (or $8.25/month) will get you Amazon’s famous 2-day shipping, as well as access to Prime Music, Prime Photos, Prime Pantry and a number of other perks. Students can get a Prime subscription for $49/year. What you get: The streaming giant offers thousands of shows and movies. From “Breaking Bad” and “Stranger Things” to “Chef’s Table” and “Captain America: Civil War,” you’re bound to find something you’ll love. Users who have the mobile app on their phone or tablet can download movies and shows to watch on the go when they’re away from WiFi. After the trial: $10/month gets you a subscription with HD video, and allows for simultaneously streaming on two screens — split the cost with a friend for maximum savings. Read more about the Netflix free trial. Related: Now TV Free Trial.